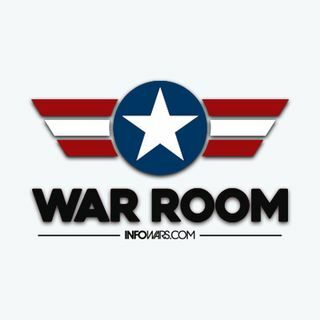 In this star-studded edition of the War Room, Harrison Smith welcomes Roger Stone, Ali Alexander and An0maly to discuss the current state of the world. The Deep State has shown its hand with their treatment of Roger, and the Democrats have revealed the depths of their animosity in the hearing with Matt Whitaker. Ali gives us the inside view as Gavin McInnes gears up to take on the SPLC. An0maly breaks down how open-mindedness can be what is needed to break through the conditioning and free ... See More people from the Matrix.